OMGosh!!! I made this cake earlier in October and the taste was OUTSTANDING. I’m surprised I haven’t made it since, but I will. Very, very soon. While reading Dorie’s fond recollection of her friend Marie-Helene all I could do was think of how much I actually sound like Marie in the kitchen. I have a terrible time following a direction (cooking or otherwise) so for me to be a part of a cookbook cooking club isn’t “a piece of cake”. However, I’m trying my hardest to be vigilant about following these particular recipes, but as you’ll see, I like to throw in my own twist here and there. I like Amaretto too 🙂 Mmmmm, Look here, a bottle of Amaretto and melted butter. WOW! This recipe is really starting to come together! The rest of the ingredients are so easy and quick, this batter came together in no time. 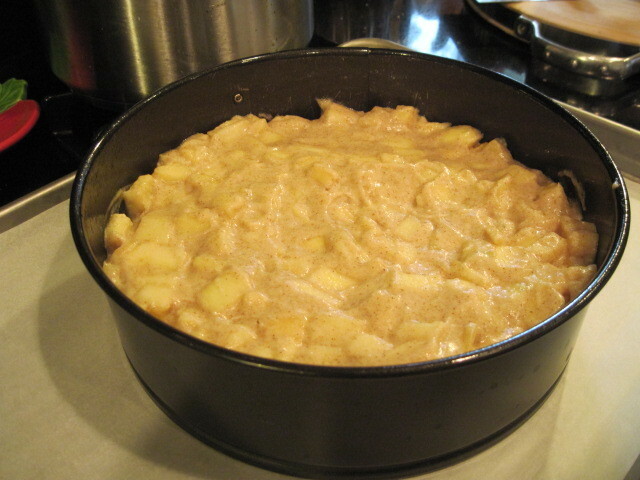 At this point I was a little concerned at the ratio of apples to batter. 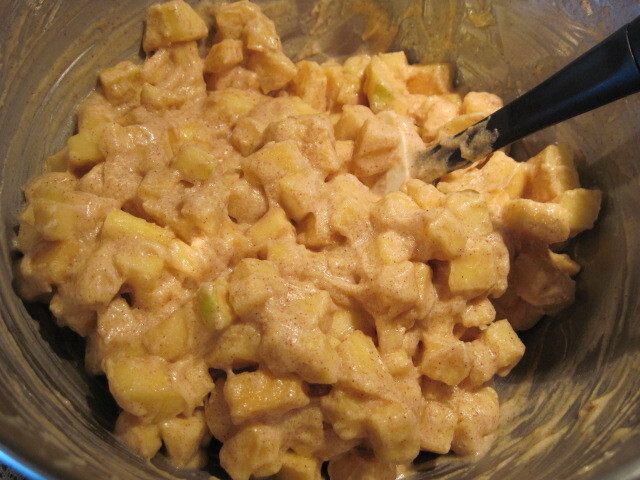 It didn’t seem so much like I was making a cake anymore and more like coated apples. That’s OK, it still smelled fantastic and if it smelled this good unbaked, imagine how good it would smell while it was baking? 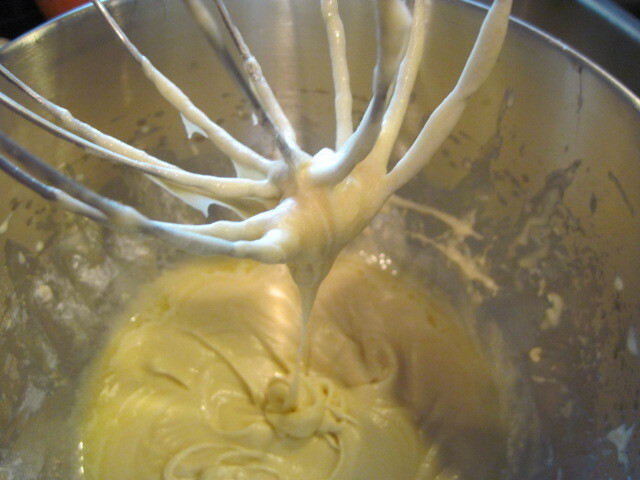 I poured spooned the batter into my spring form pan and smoothed the top as best I could. I found I had to bake mine for longer than the recipe called for. It was more like 80-90 minutes. I kept checking on it after an hour to be sure, and once it started pulling away from the sides, I knew it was almost ready. WOWZA! The smell of this baby almost brought tears to my eyes (in a good way). I cooled it slightly after removing it from the oven and then ran a knife around the edge just to insure proper release from the pan. We had company over the night I made this and we all just ooohed and aaahed over the flavors. I still wouldn’t exactly categorize this as a cake exactly, but then again, I’m not sure it’s not. It was unlike anything I’ve ever made before and for that I am thrilled. That’s what you want in a cookbook. 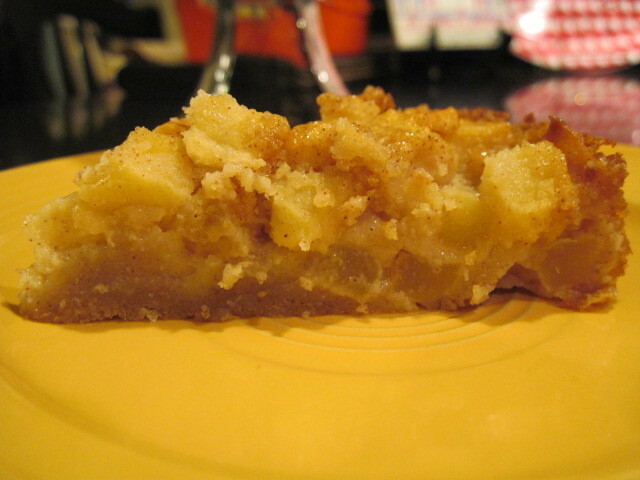 Something new and exciting and believe me, this recipe is both!!! 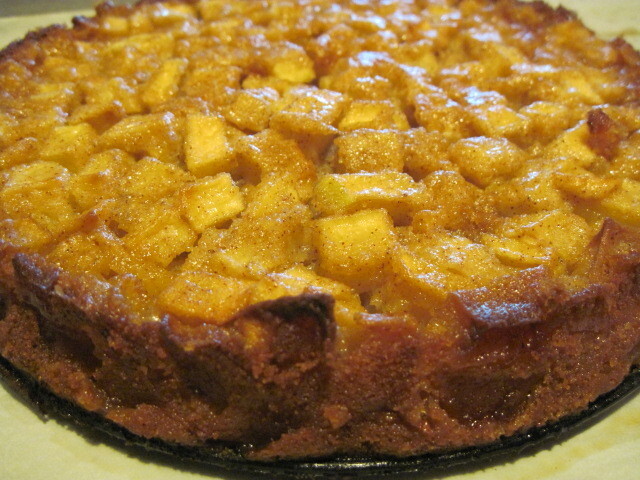 I’m thinking this apple cake may need to grace our Thanksgiving table this year as the perfect end to a perfect meal!!! 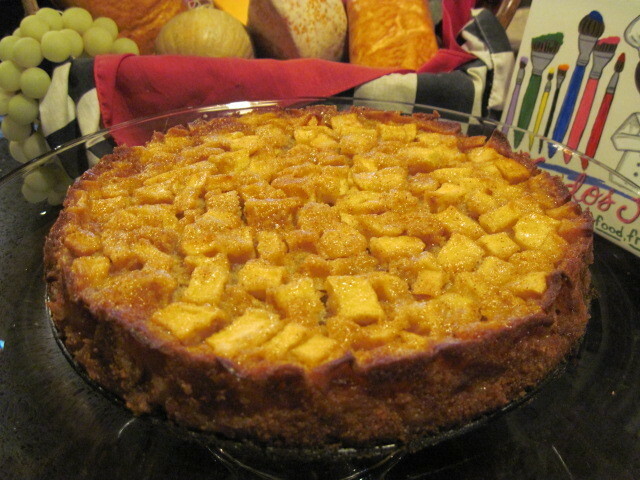 Move over pumpkin pie! If you’d like a copy of this recipe, run don’t walk to your nearest book store, or visit my giveaway post and maybe you’ll win your own copy of Dorie Greenspan’s newest cookbook “Around My French Table”. Trust me, you won’t be sorry!!! Thanks for visiting my kitchen. Please come again, won’t you? OMG…so gorgeous!!! 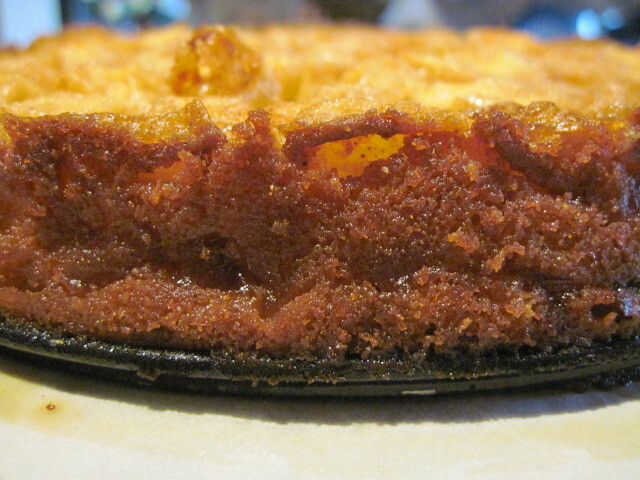 It looks like a pie…mouthwatering!!! Seriously, I need this cake. Now. Ok, that is a twist on cake I could love. This looks just sensational, Renee, and I can SO relate to your approach to recipes. I set out with the best of intentions but then can't resist adding a bit of this, substituting that, and generally changing things around. I love the innovations you've introduced to the original recipe. Yum! 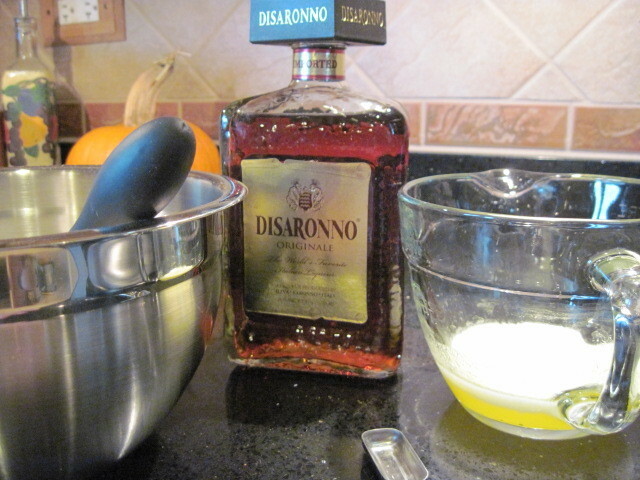 I love that you used Amaretto. 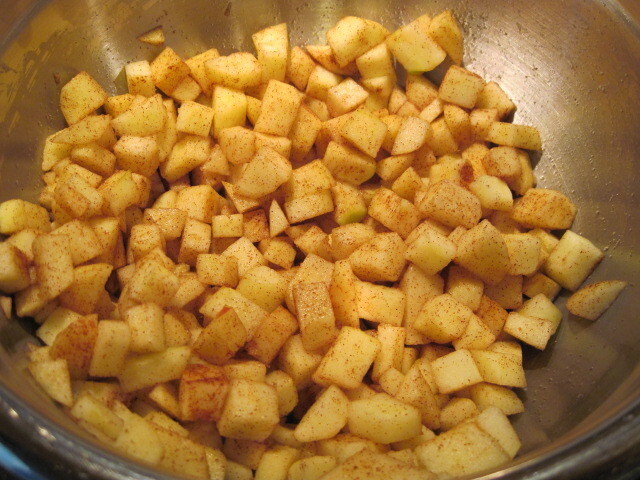 I was thinking that next time when I actually make it with apples I might use Calvados instead of Rum. Not a bad idea to make this for Thanksgiving. It's light, delicious and very fall like. I love that you used Amaretto. 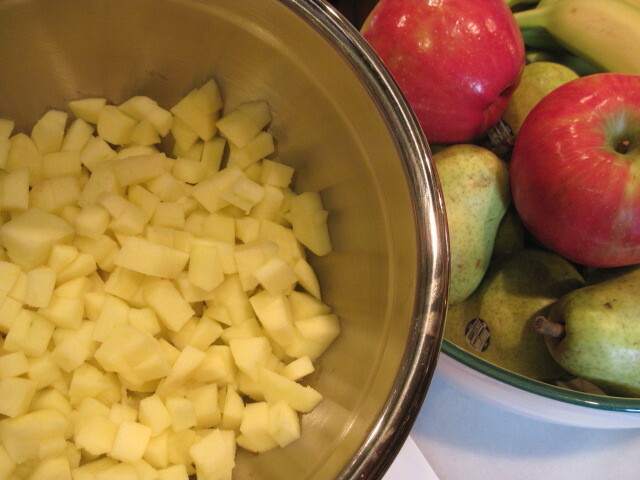 I was thinking next time when I make it with apples I might use Calvados. What a great idea to make for Thanksgiving. It's light, delicious and very fall-like. Oh my gosh, you guys are all making me so hungry! 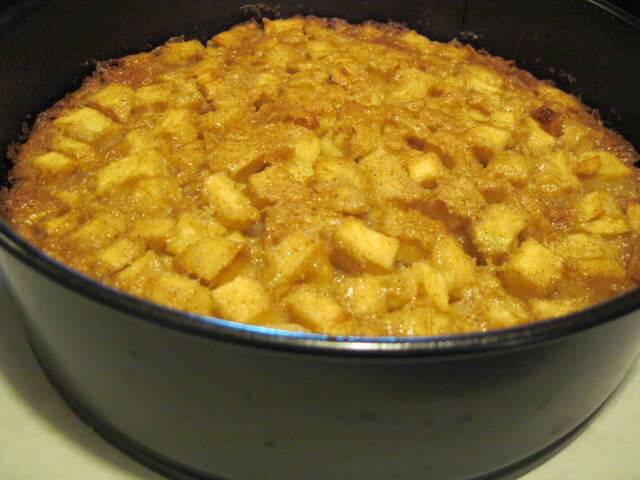 This is so full of apples and just to die for! 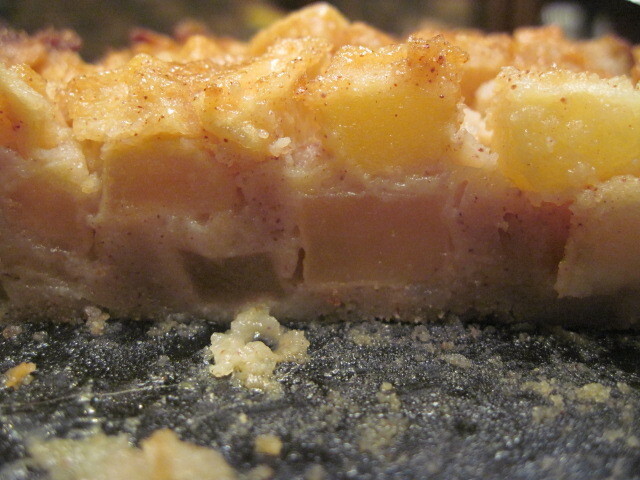 I had to bake mine a bit extra too but it made that amazing crust just like yours! Yum! Your cake looks just perfect. 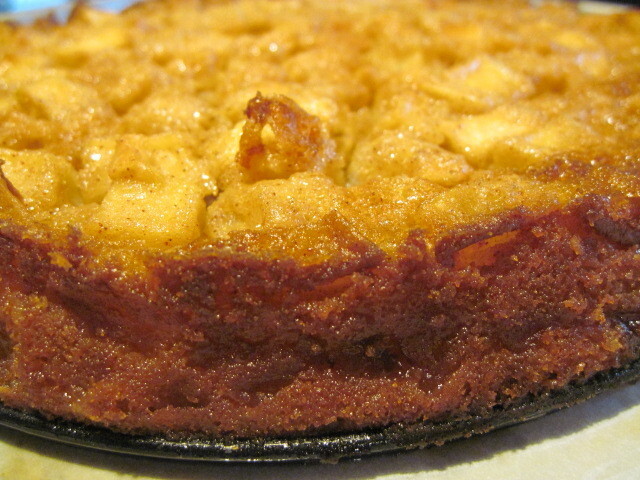 The distribution of the apples on top, the brownness of the sides – kudos indeed! This is beautiful! Adding the Amaretto (my fav.) was a great idea. It may have taken a long time to bake but it sure was worth the wait. Oh my gosh that looks amazing!!! Good call on the amaretto. I like to use apple brandy. I think I will definitely use a little calvados when I make that!